January 7, 2019 | Advertising Disclosure | Our Sponsors may be mentioned in this article. The Triple Sip is Friday, February 22, 2019, from 6:00pm to 9:00pm at the Nashville Farmers’ Market. 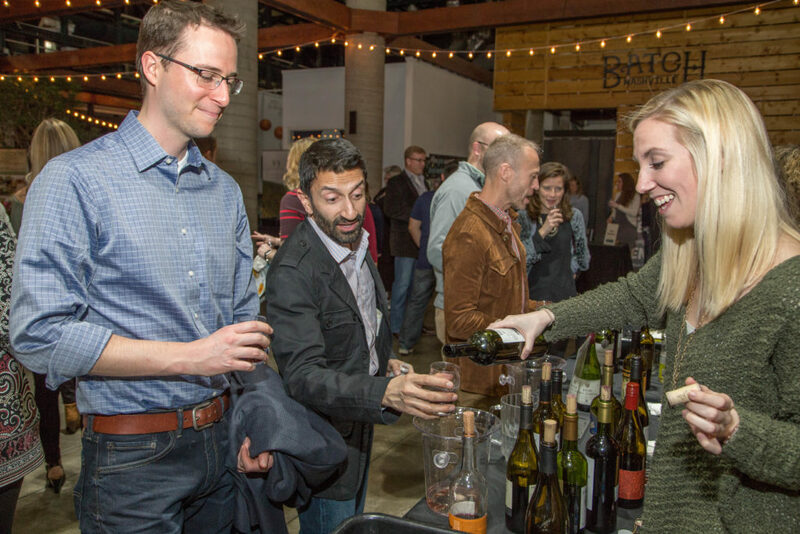 This annual event will feature wine, beer, and spirits as well as hors d’oeuvres and dessert. There will also be a silent auction and live music. Tickets are $60 in advance and $70 at the door. Proceeds benefit the Ronald McDonald House of Nashville.